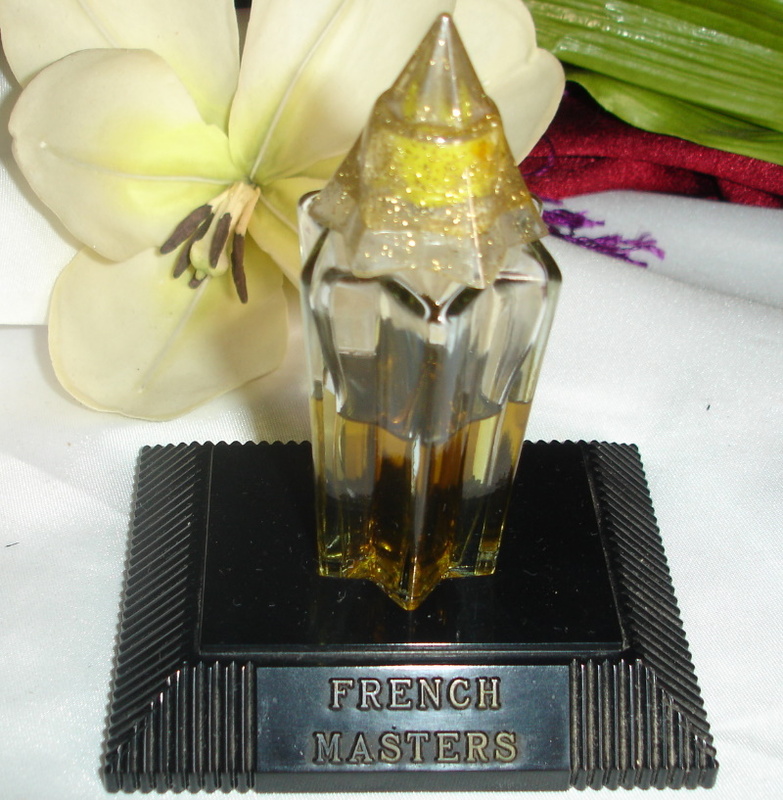 Description: Great perfume in a novelty display designed to look like a trophee award. I think the perfume is called Ming Jade. I have two of these and the other is complete with the plastic cover over the bottle. Ask if you are interested in the complete presentation. 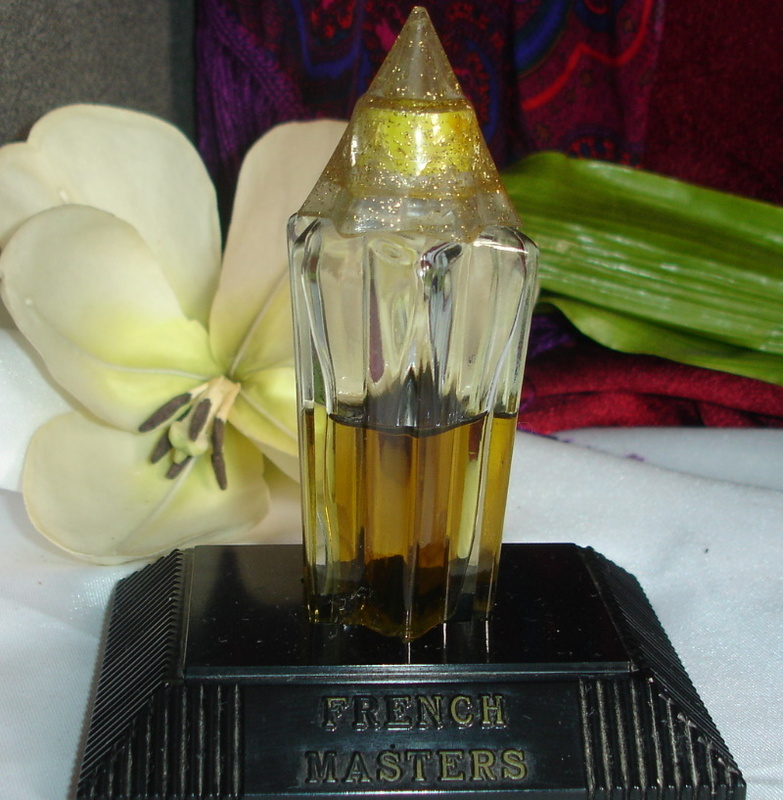 Bottle is featured in Book Reference: North / Commercial Perfume Bottles, plate# 612.
International customers should contact us first to verify whether shipping to your country is possible and to have the shipping costs calculated for your purchases. We are not able to ship to Germany. © 1999-2012 Luv Parfum, Deb O'Neil. All rights reserved.